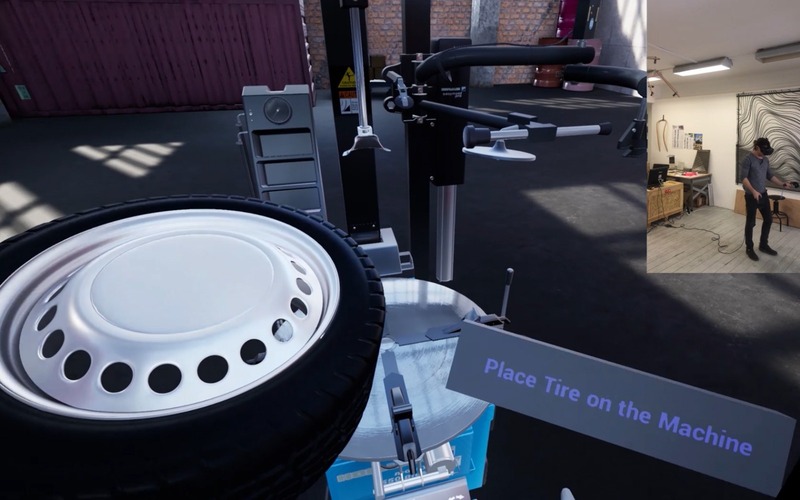 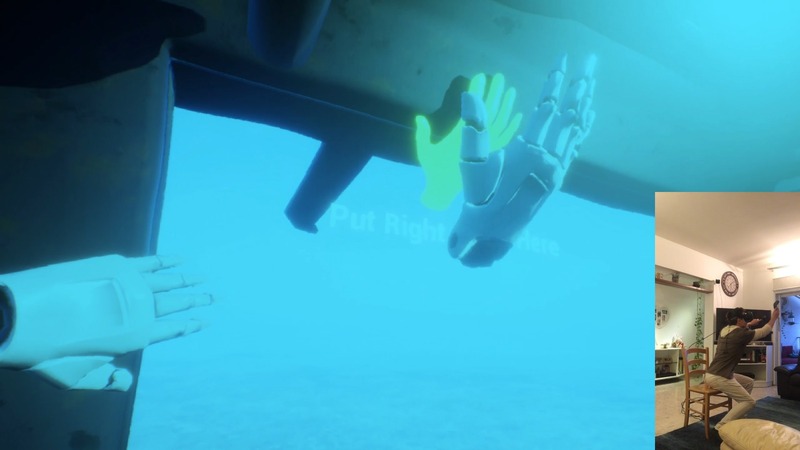 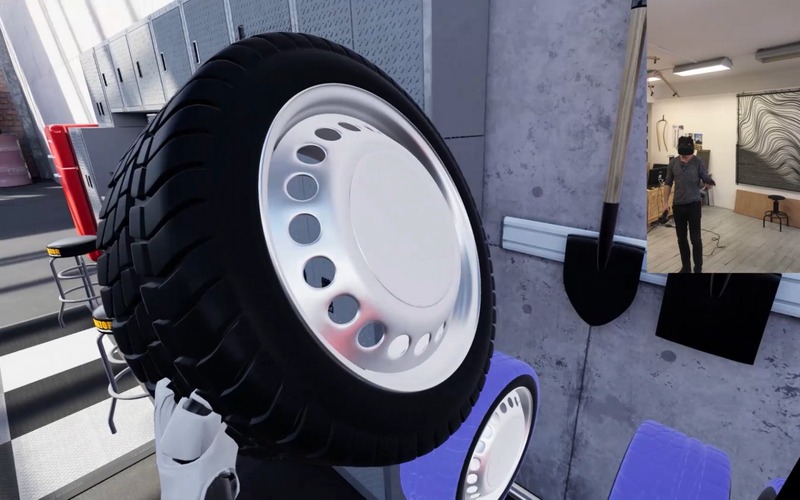 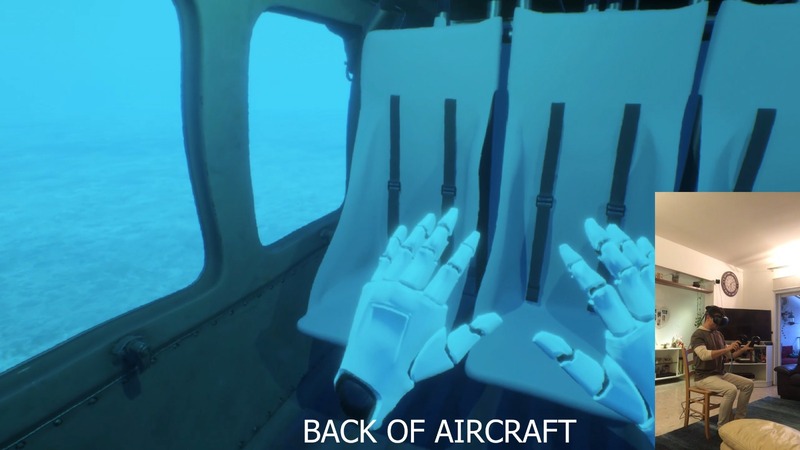 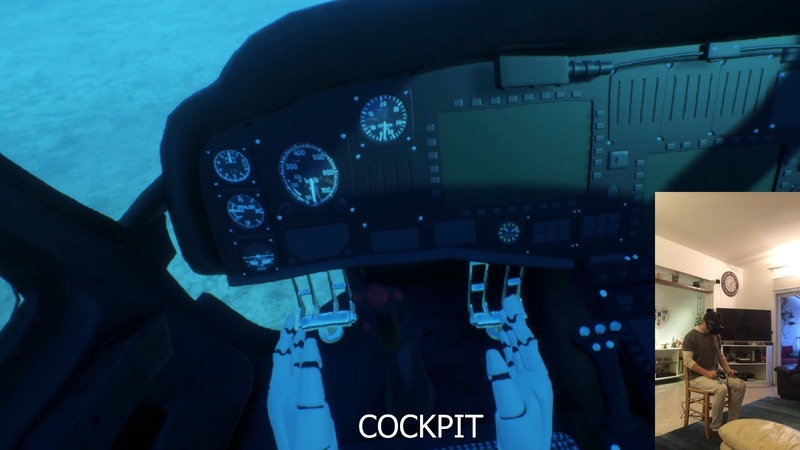 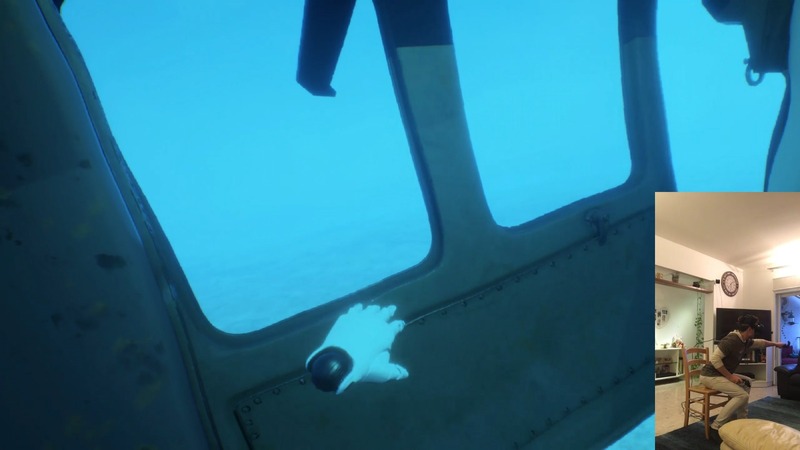 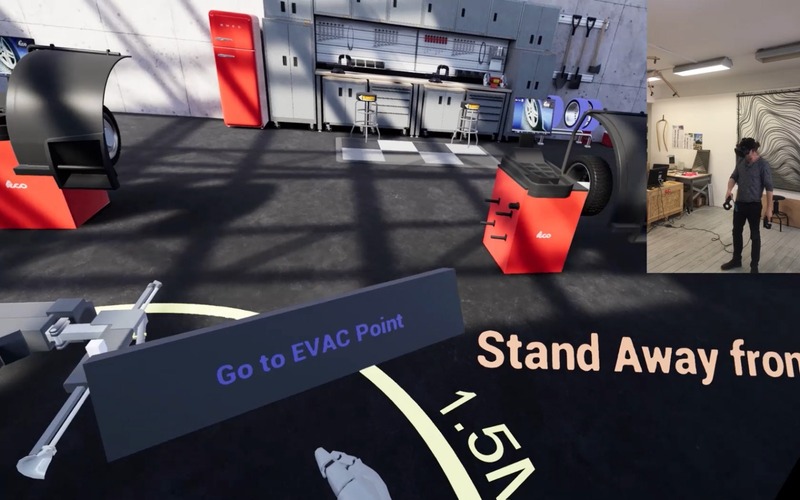 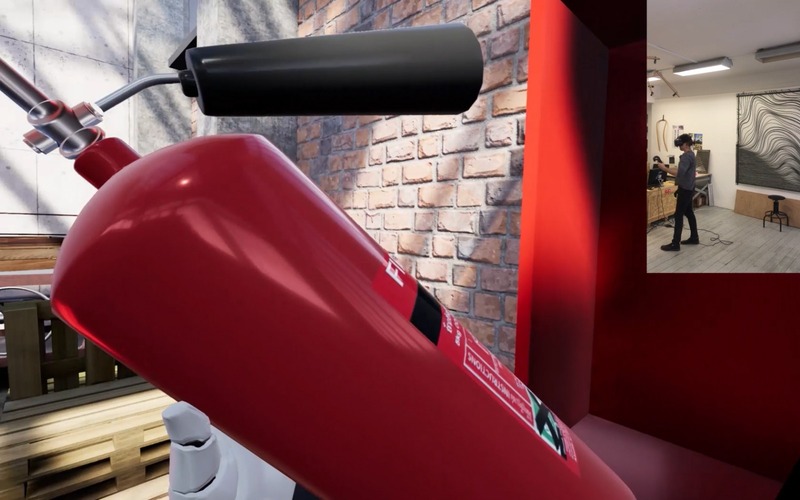 VR Training is already being used by military, emergency services and armed forces, as well as growing numbers of manufacturing, energy, infrastructure and facilities companies. 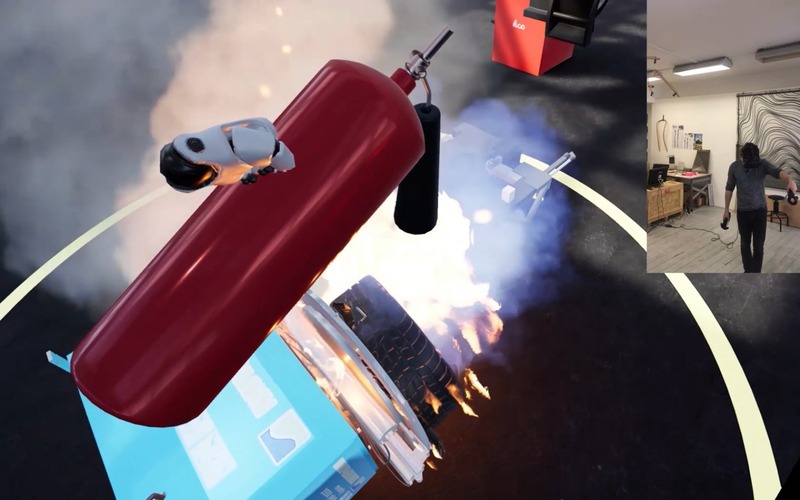 Popular uses include incident simulation, risk & environment simulations, critical procedural scenarios, training testing & auditing, CPD and multiplayer scenarios. 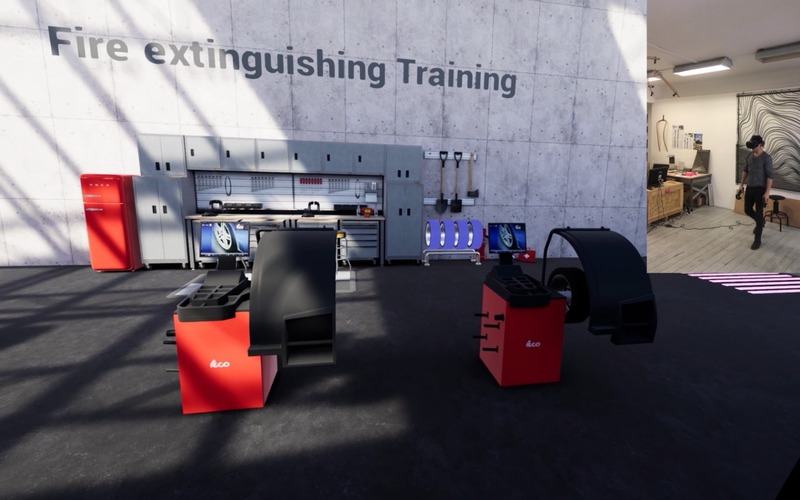 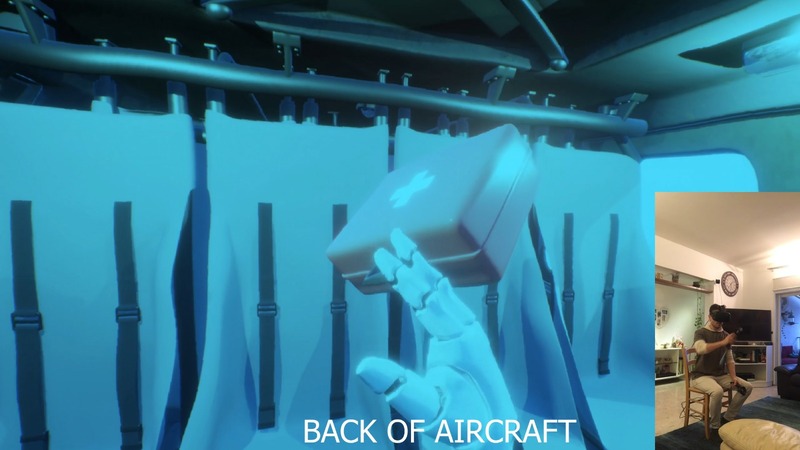 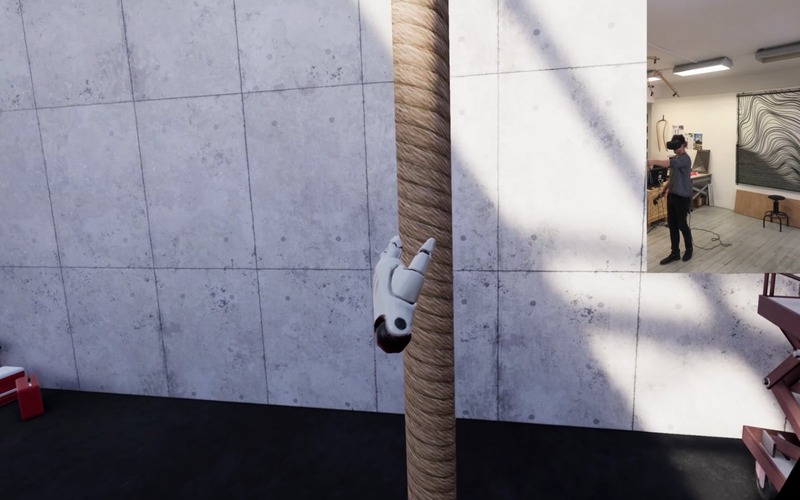 VR can be used to put trainees through situations that simply wouldn’t be feasible in the real world due to safety and cost restrictions. 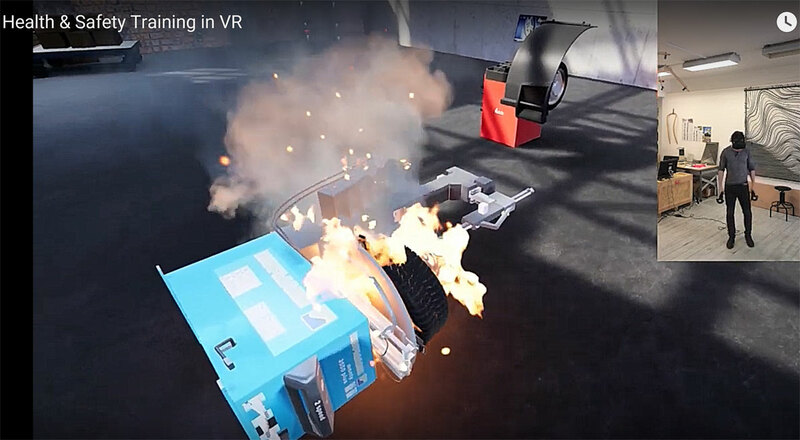 Using VR training, real life actions can be practised and the actual consequences experienced, right or wrong.